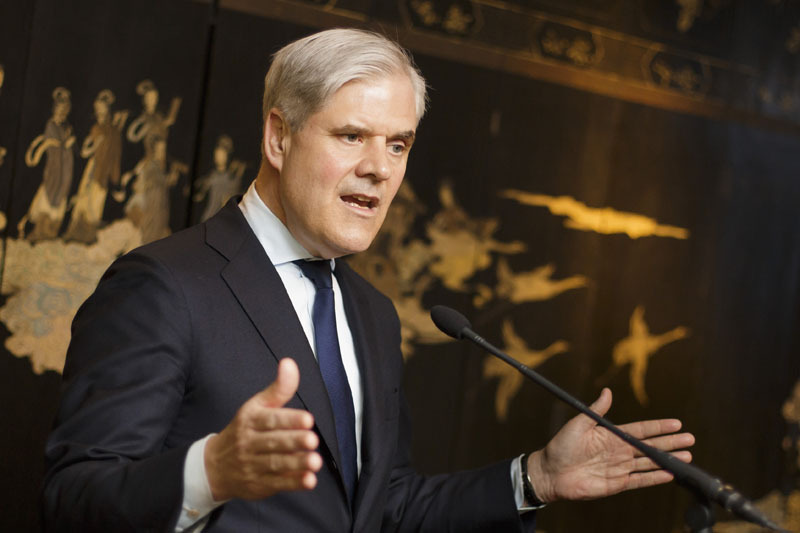 Andreas Dombret on European Integration - Atlantik-Brücke e.V. 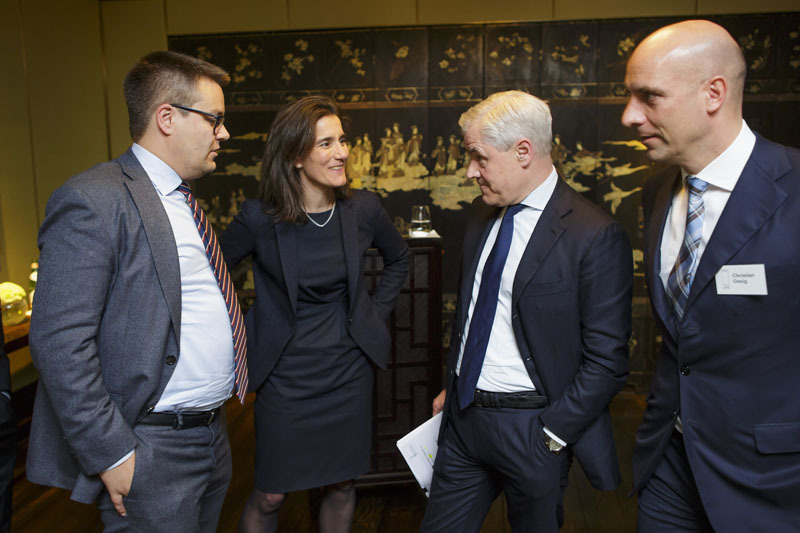 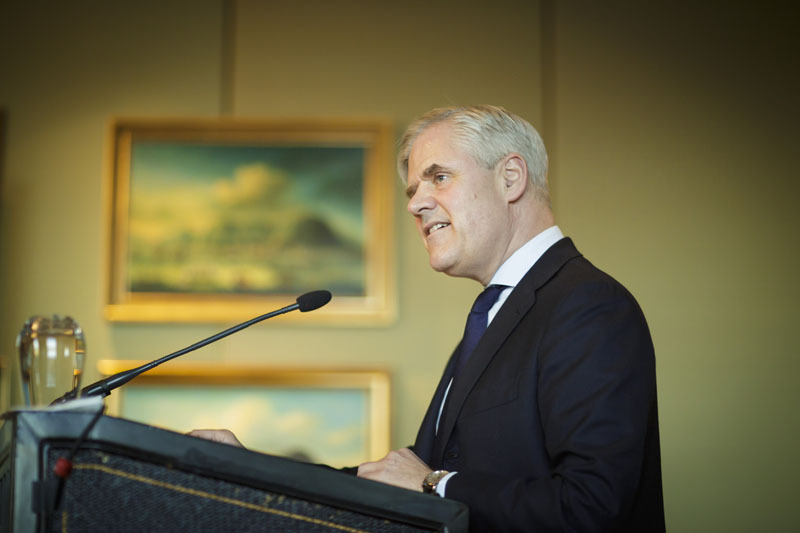 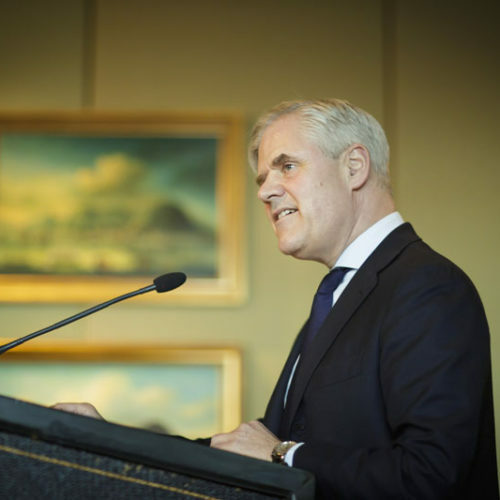 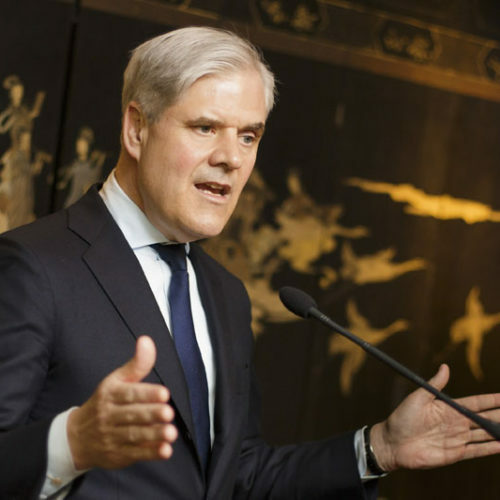 On April 19, Professor Dr. Andreas Dombret, Member of the Executive Board of the German Central Bank and treasurer of Atlantik-Bruecke, gave a speech with the title “Monetary Union, Banking Union, Capital Market Union ­– taking stock and looking ahead”. 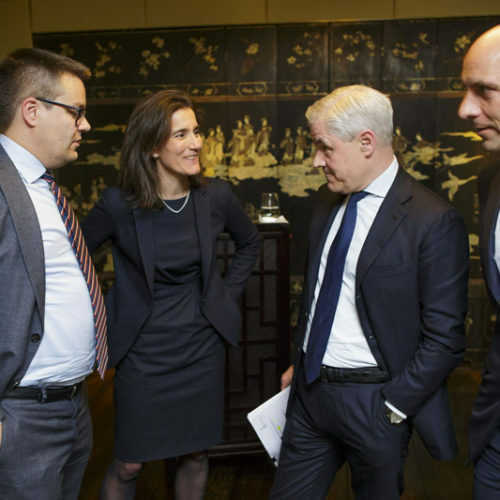 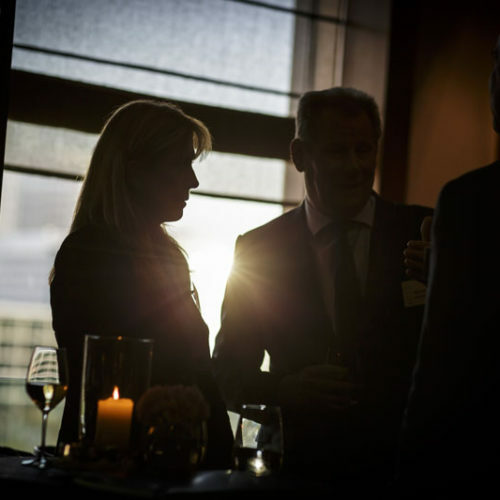 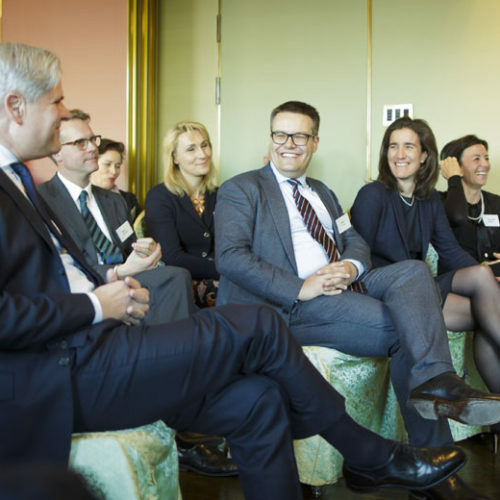 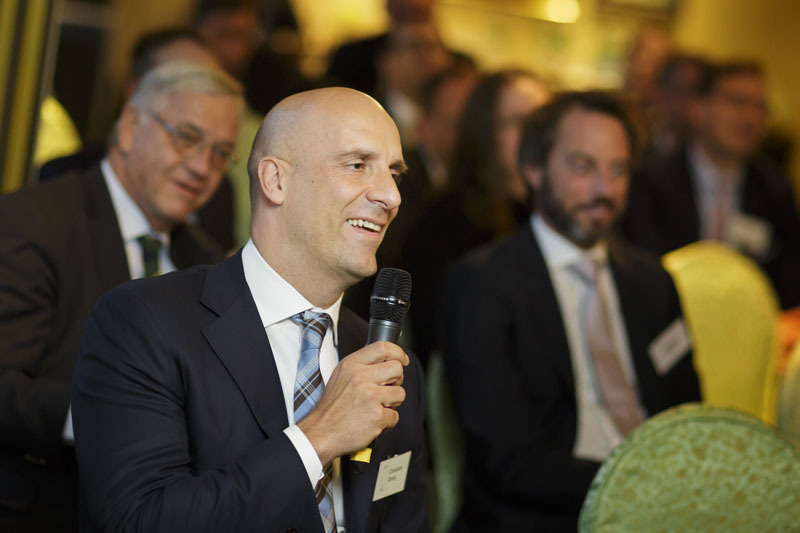 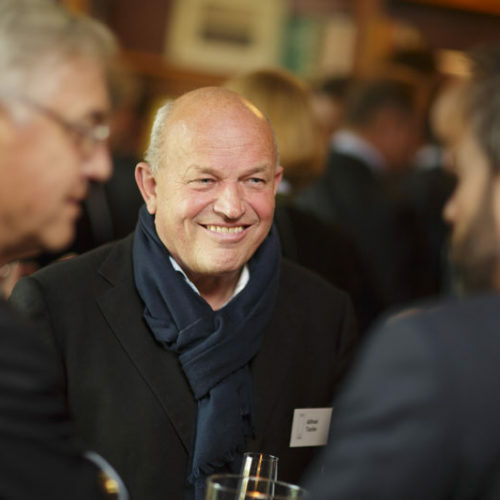 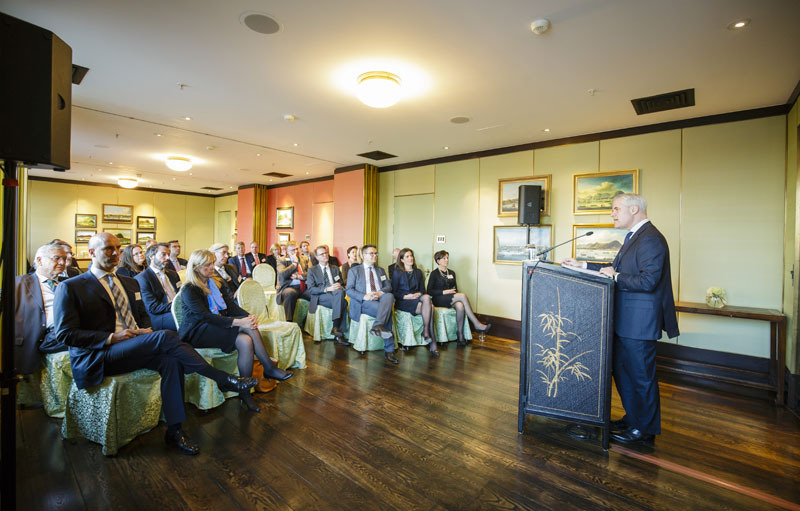 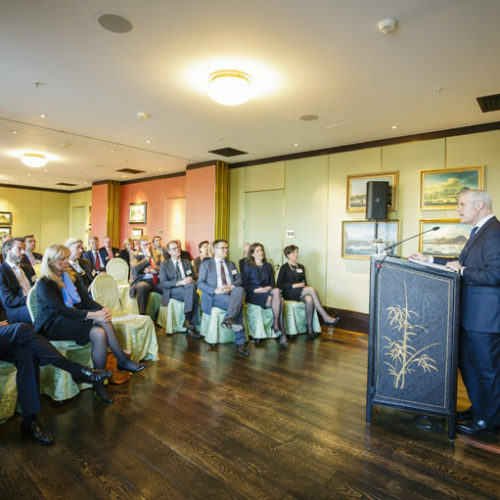 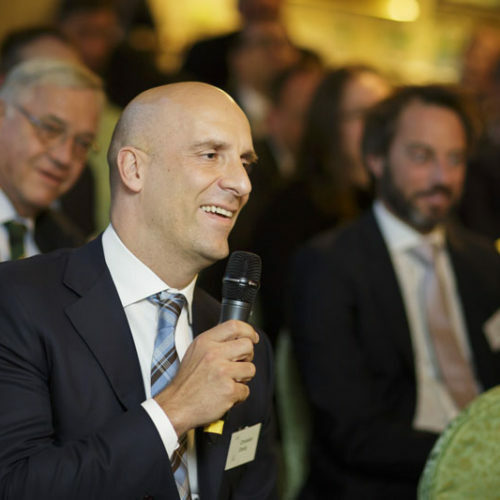 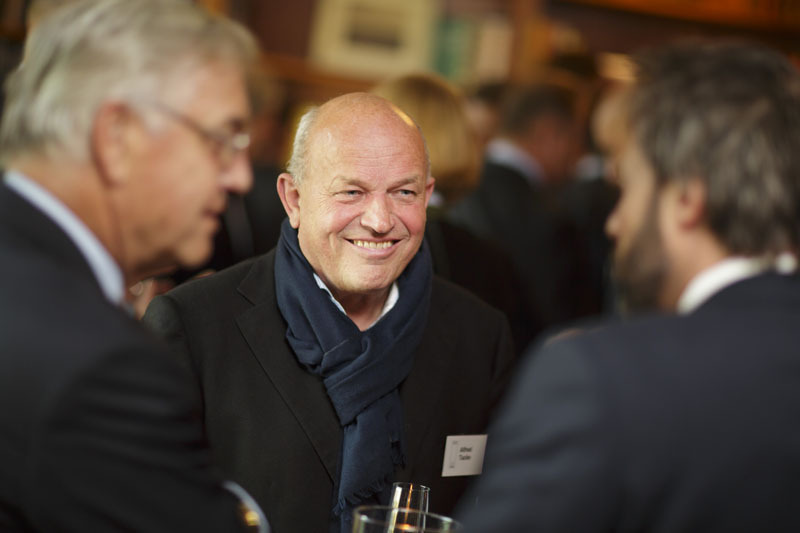 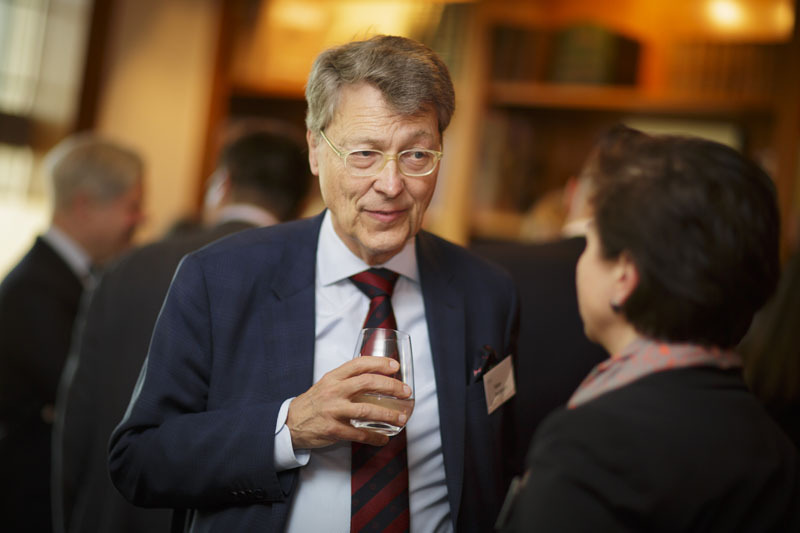 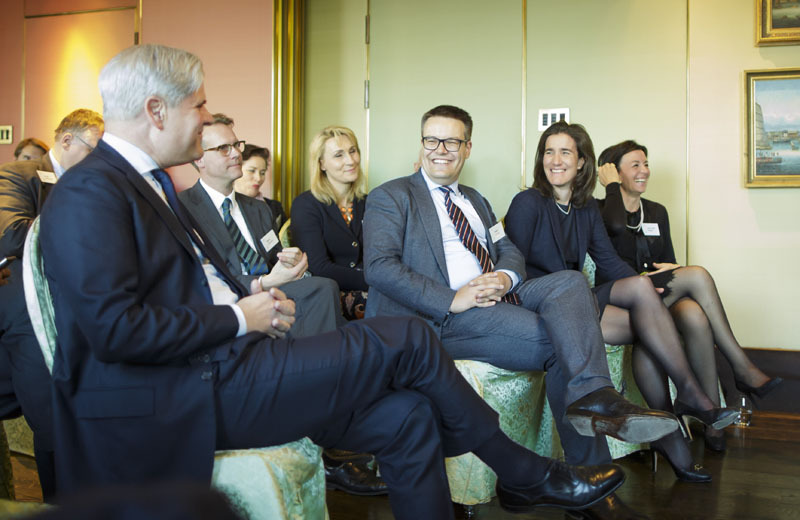 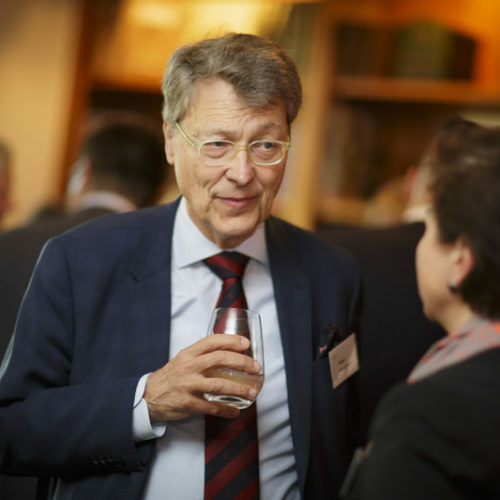 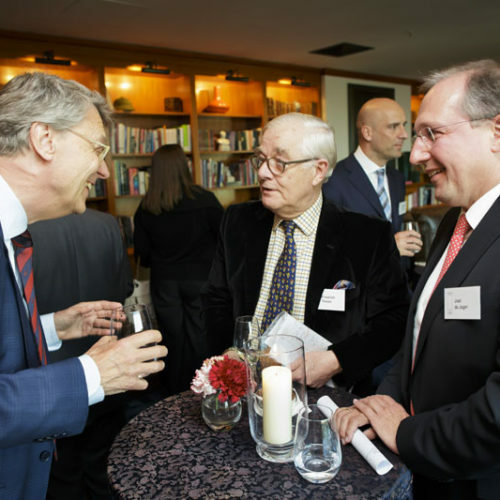 Around 40 members and Young Leaders Alumni followed the invitation to the China Club in Berlin. 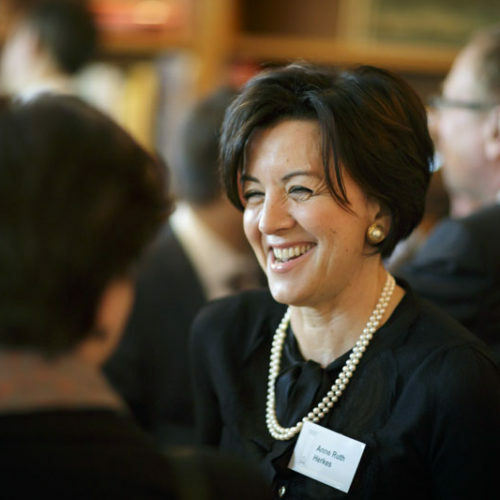 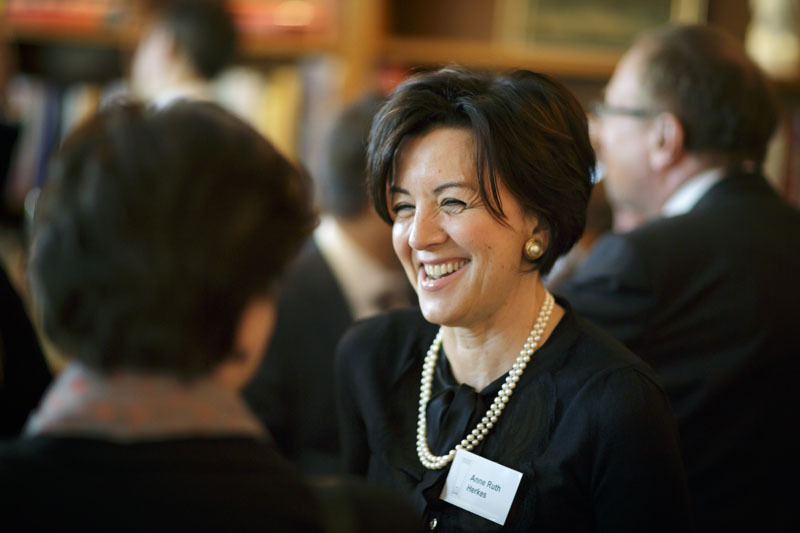 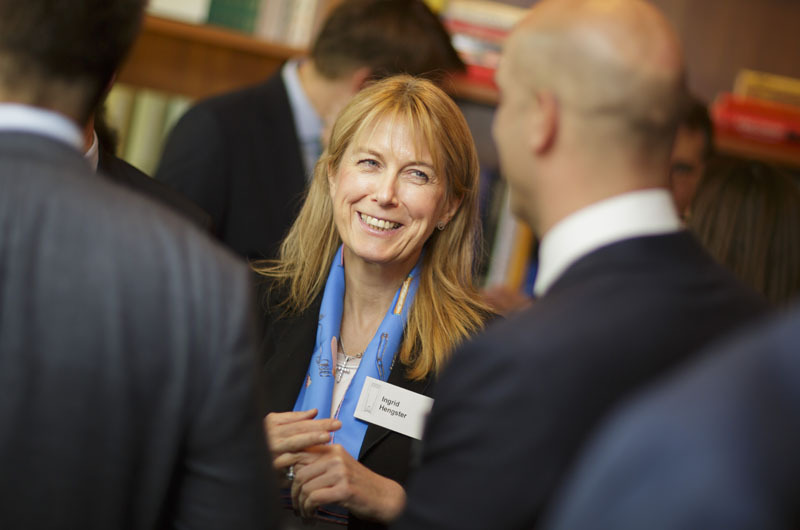 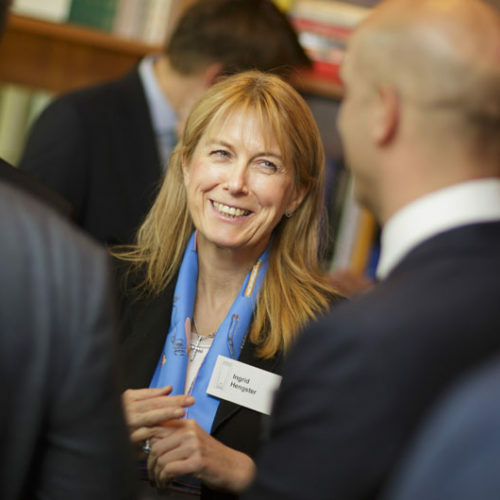 The guests were welcomed by Dr. Ingrid Hengster, Member of the Executive Board of the KfW Group. 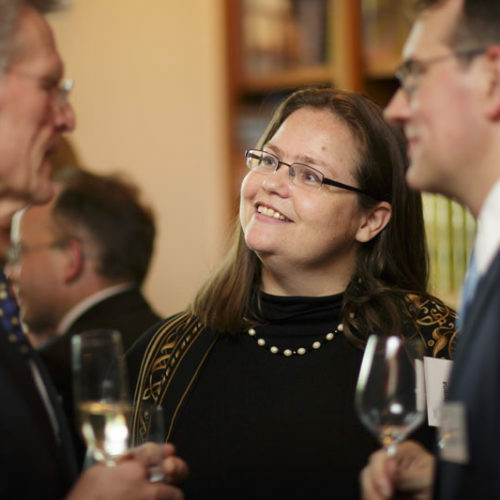 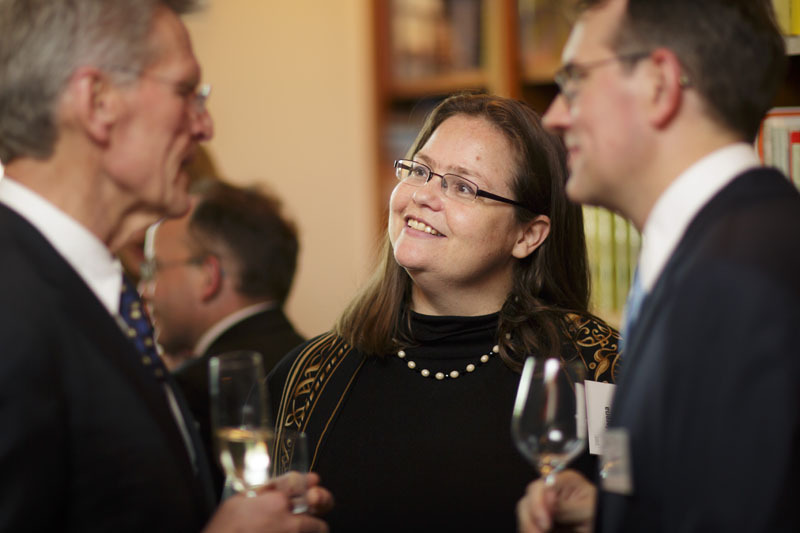 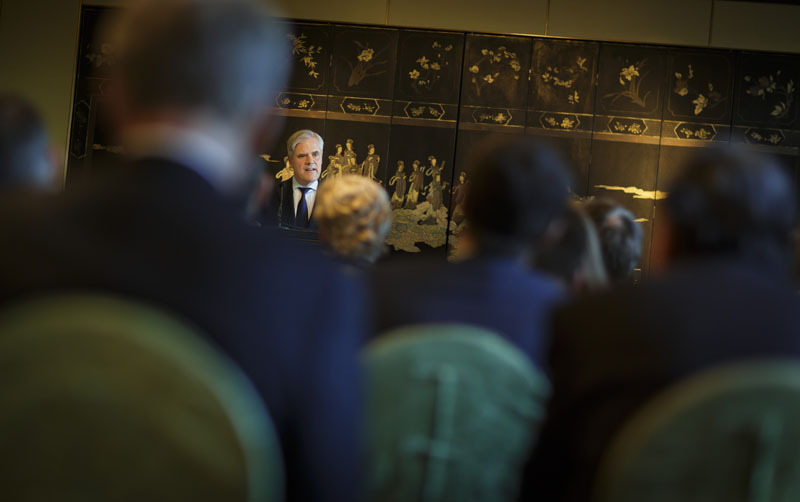 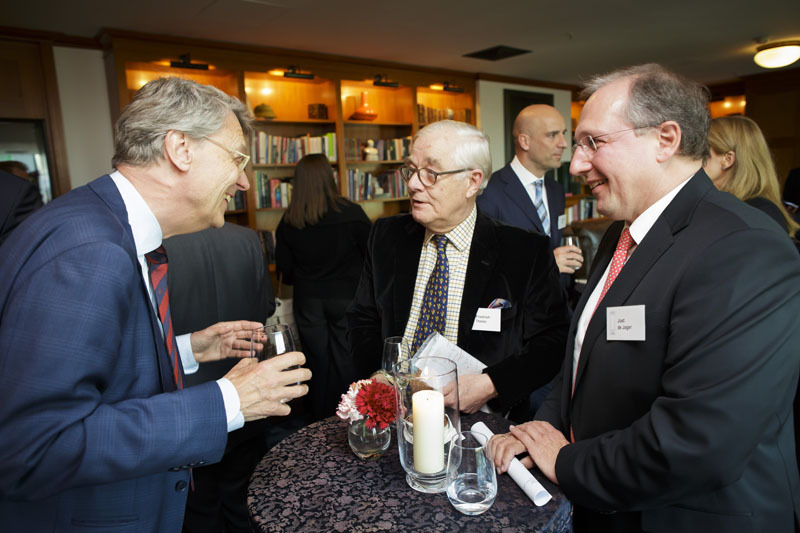 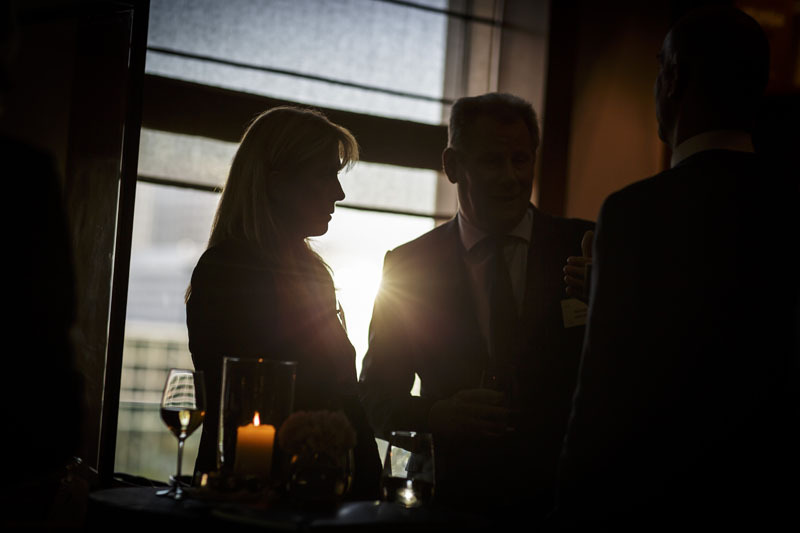 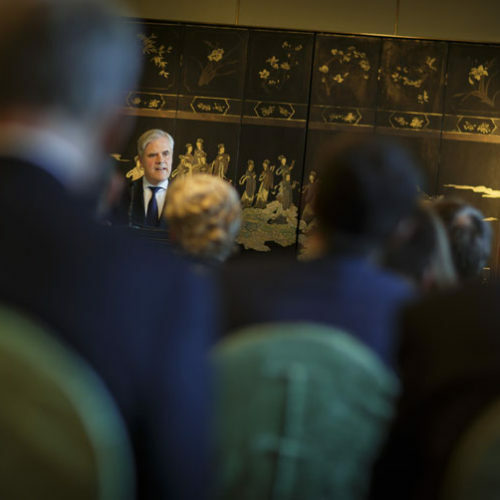 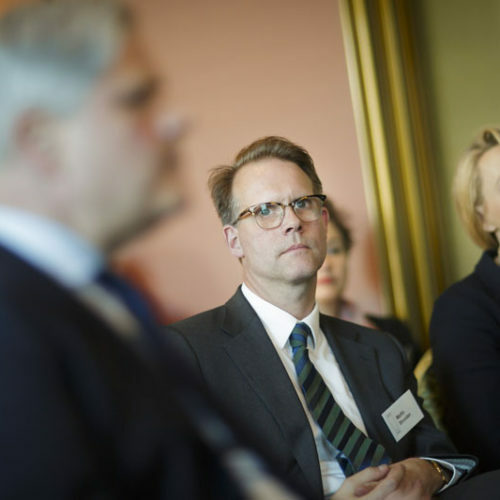 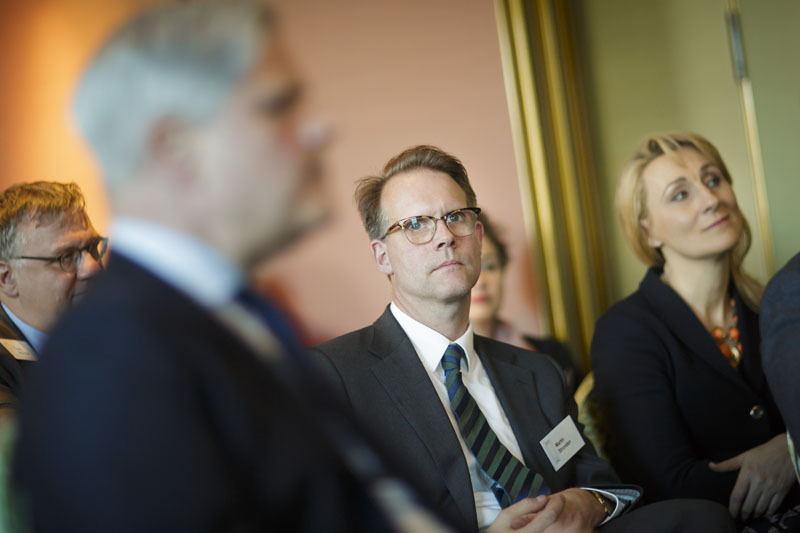 After the conclusion of Professor Dombret’s speech, conversations continued at a reception in the China Club’s library.